LHC Design is a Landscape Institute Registered Practice with a highly experienced team of chartered landscape architects. 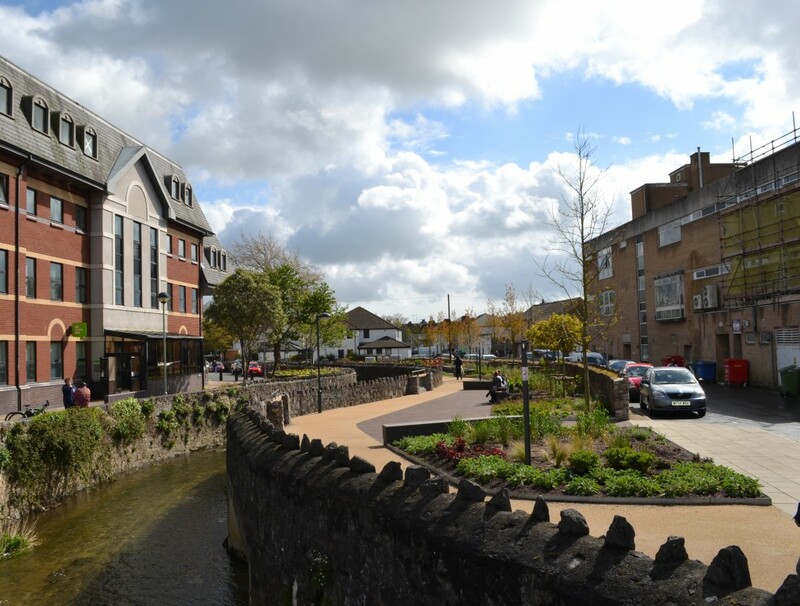 We work on a wide range of landscape and public realm projects at all stages of the design process, from landscape appraisal and visioning, to landscape masterplanning, detailed design and delivery. Our landscape team works with clients and consultant teams at a range of scales to ensure that development is set within a high quality and sustainable landscape framework. 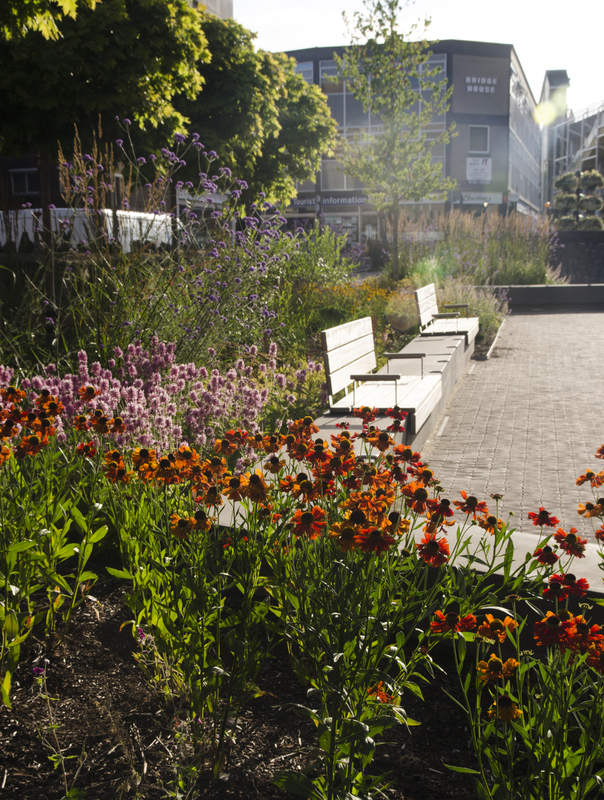 We work closely with local authorities, stakeholders and communities to deliver sensitive and innovate landscape and public realm design. 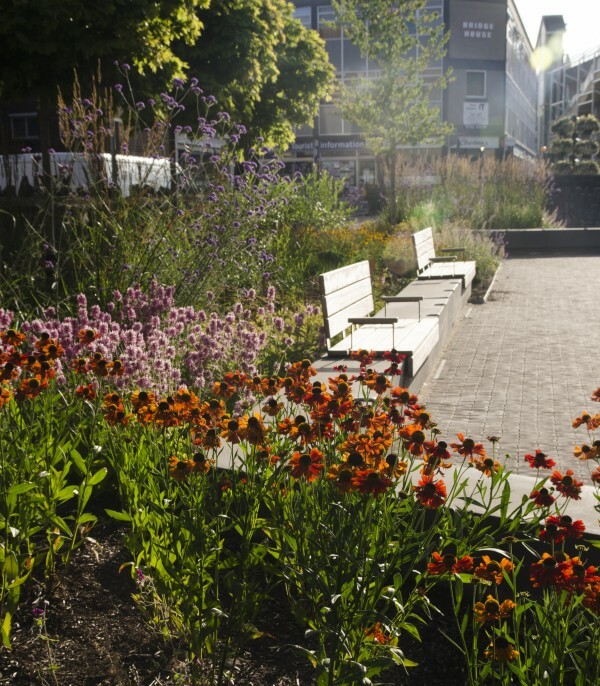 We believe strongly that good landscape design creates beautiful places that connect communities with the natural environment and has the potential to significant improve people’s quality of life.